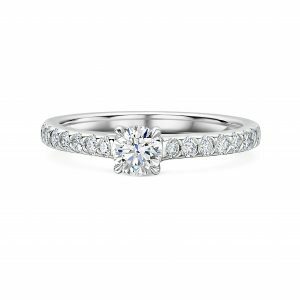 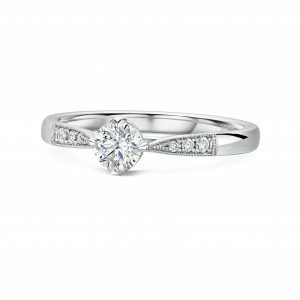 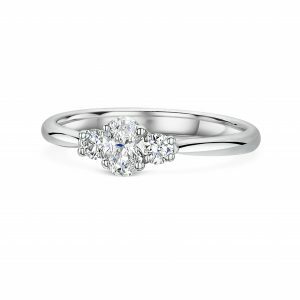 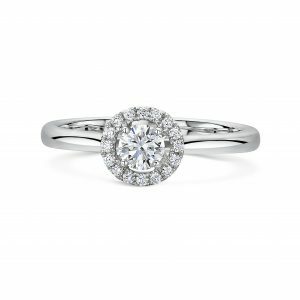 Temprell – Temprell is an independent family run Jewellers offering an exclusive engagement ring collection along with it's bespoke design service. 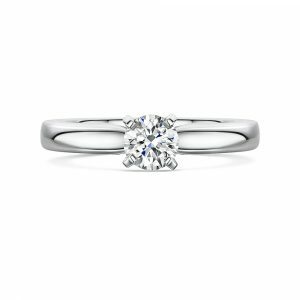 A symbol of your commitment that will stand the test of time. 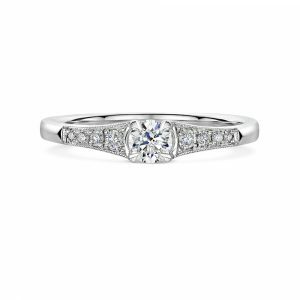 You’ve found the one, now it’s time to find the ring. 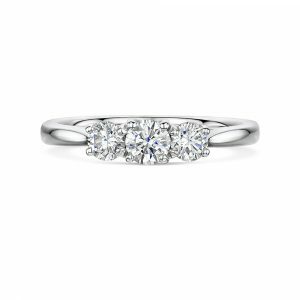 Express yourself with a little help from Temprell’s master craftsmen.